Modern rock’s love affair with the ’90s doesn’t seem to be ending any time soon. Bands like Milk Teeth and Nervus have frequently been flying the flag for alt-rock that’s hugely accessible but bracing and real, and in the UK especially, the influx of music embracing the creative and transgressive nature of the ’90s has been enormously potent. Of course, it’s not exclusive to the UK either; just look at Varvara, who’ve only ever flirted with bringing their hook-heavy, no-frills rock out of their native Finland, but look set to be doing just that with their fourth full-length Go. But honestly, it’s difficult to say whether that’ll be the case, given that Varvara are so gimmick-free and so averse to any sort of extraneous trickery. It’s definitely basic, so much so that it might put some listeners off with how deceptively little there is here. And actually digging into Go doesn’t unearth any real revelations, a solid mix of vintage alt-rock and college-rock that leans heavily in the direction of bands like Superchunk and early Foo Fighters. But even with the perceived lack of real stunners, the hooks and melodies really do stick, and with a layer of intelligence that’s definitely welcome, Varvara end up with a solid little power-pop album. And really, the only expansion that needs to be gone into is regarding what corner of the alt-rock landscape the band can slot into, and how that plays into their overall sound. There’s a snappiness to tracks like Gone and Up To The Top that puts them in a very likable, easygoing alt-rock bracket, while the lengthier closing pair of Closing Time and Halfway opens the tracks up to swoop into more dramatic territory by way of a more languid brand of grunge. It’s all pretty simple, but it’s played with such a sense of earnestness and enjoyability that it’s hard not get swept up in it. 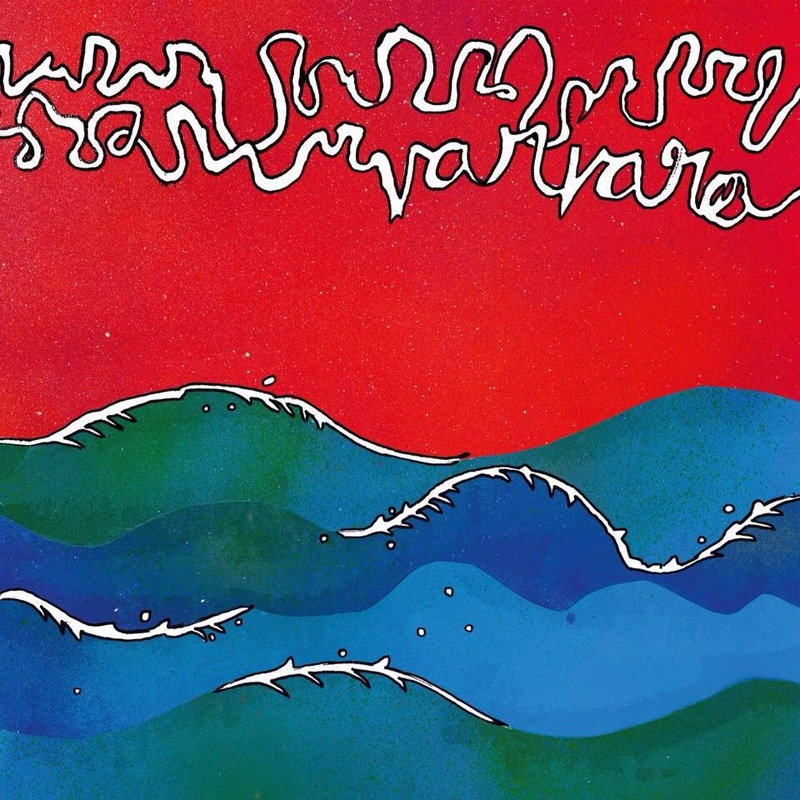 What’s more, the ambition is there in full force too; even though Varvara aren’t ostensibly a new band, the drive to really draw in that favour and get tongues wagging is something truly commendable about them. Thus, a track like Asylum brings in a slightly scaled-down, Foo Fighters-style sense of populism (not harmed at all by Mikko Kiri having a similar hoarse shout to a younger Dave Grohl here), and Anxiety actually succeeds rather easily at weaving darker, more introspective lyrics into a sunny power-pop jam. Ultimately though, Go‘s success lives and dies on Varvara’s capability to craft a sticky hook of the vein of so many definitive alt-rock bands, and while it’d be a stretch to say they’re at that standard right now, everything that’s needed right now in terms of getting a foot in the door is already here. There needs to be something truly distinguishing about them if Varvara are to fully get through that door, but as far as classic, unapologetically simple alt-rock goes, Go is a more-than-worthy listen. Perhaps that goal of worldwide recognition will come after all. ‘Go’ by Varvara is out now on Harminian Sounds.